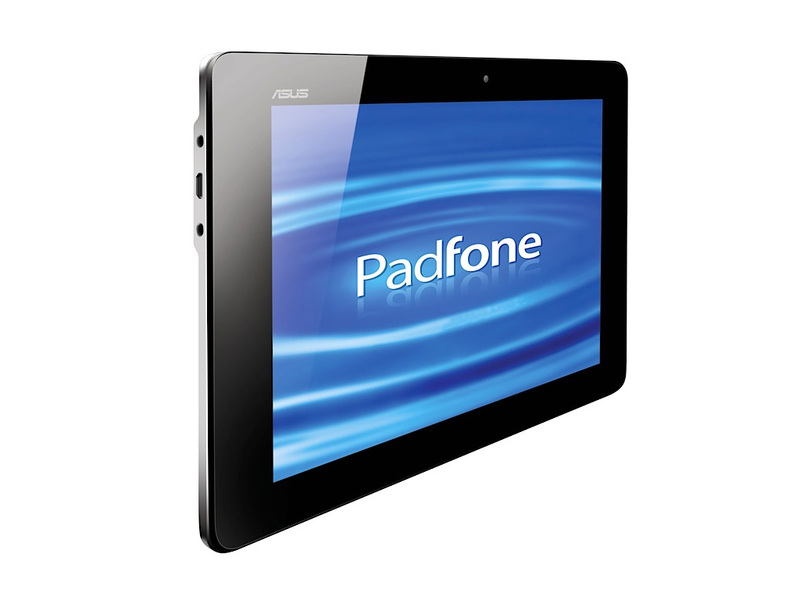 2011 is the year of tablets and from Asus understands that very well. 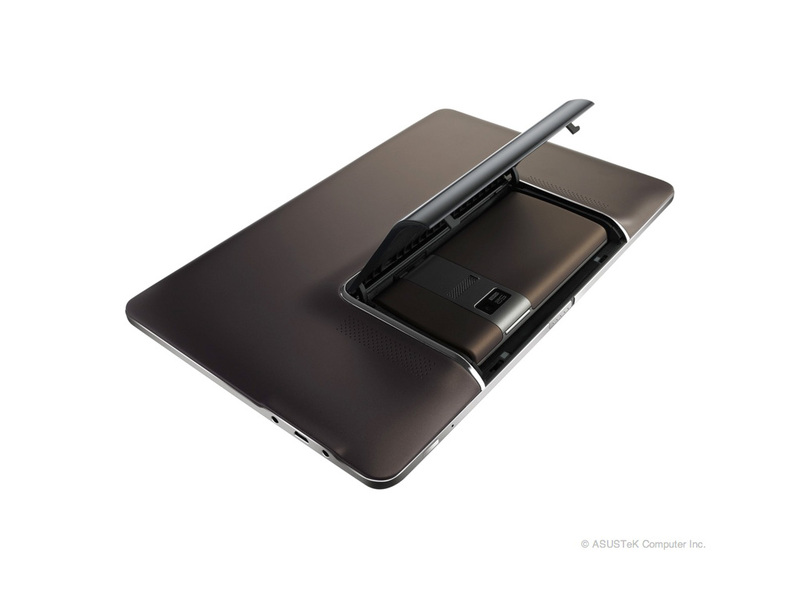 Today at Computex 2011, Asus has unveiled a very interesting mobile solution that combines a smartphone and a tablet computer into one device, giving new possibilities for mobile computing and communication. 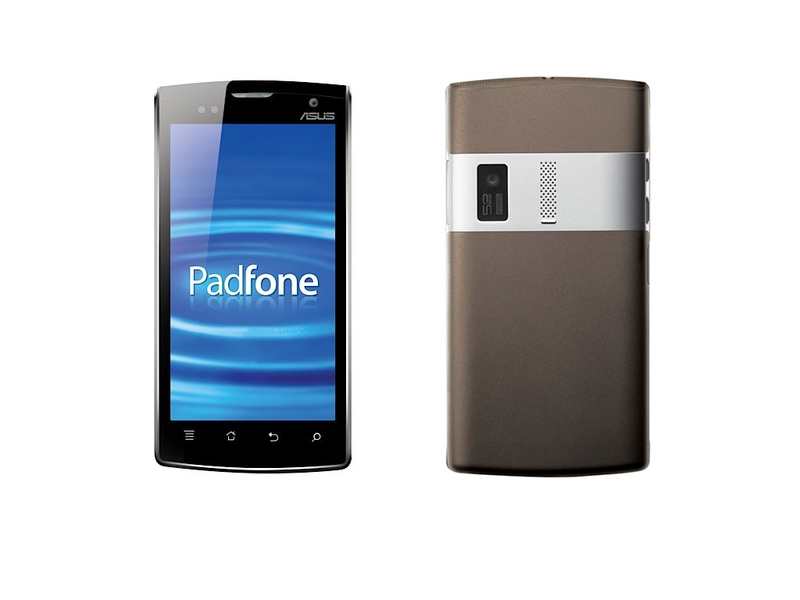 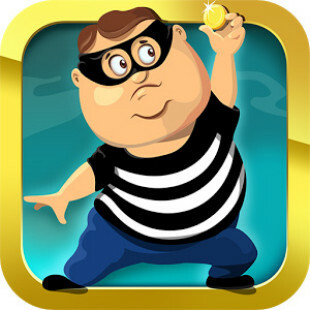 With Asus Padfone you have actually two devices, a 4.3-inch smartphone which can dock into a 10.1-inch (1280 x 800) tablet. 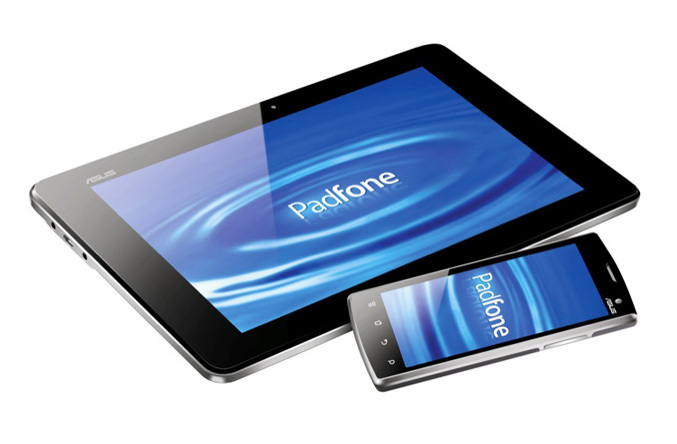 The Padfone allows you to use one SIM card for the both devices, giving you the convenience to use one of them in the appropriate moment and to choose the screen size that best fits your activities while seamlessly sharing data and 3G internet access. 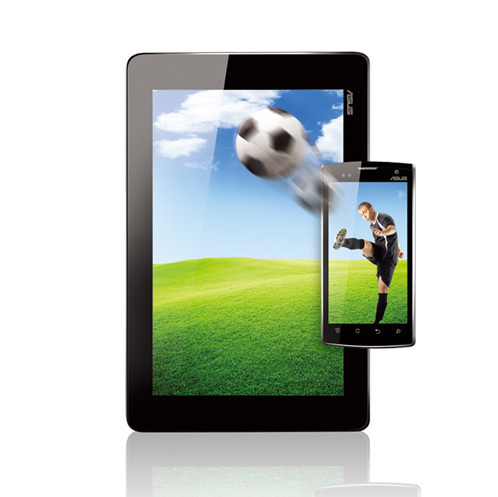 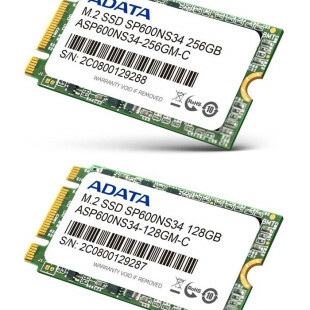 It also will allow you seamless transition of applications between pad and phone, and another interesting feature is that you can use the pad as an extended battery to charge your phone.